What has Saturn ever done to us? On June 27, look for Saturn immediately adjacent to the Moon. 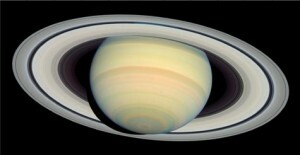 For the best view, wait until at least two hours after sunset to look at Saturn through a telescope. (Before then, you’ll be looking at Saturn through the thicker layers of Earth’s atmosphere near the eastern horizon.) So get out your telescope and take a look at the beautiful ringed planet this summer! 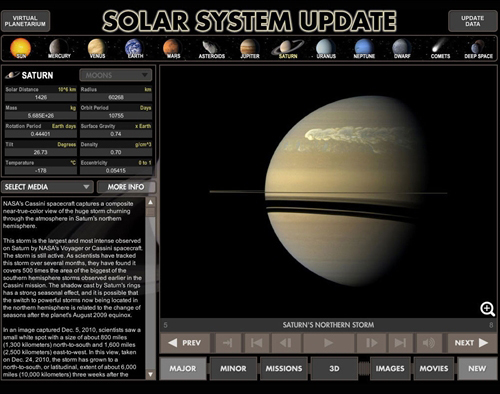 “Solar System Update,” which provides fascinating info about Saturn and other planets, is part of Name A Star Live’s Virtual Planetarium astronomy software. Virtual Planetarium is seven great programs in one! With interactive sky maps, a library of stunning imagery, and updates on the latest space events, space weather, auroras, and more, you’ll navigate the night sky with ease. In addition to Saturn, you can see the giant planet Jupiter in the Name A Star Live constellation Libra this month. Viewed through a telescope, you may see up to four of Jupiter’s largest moons. 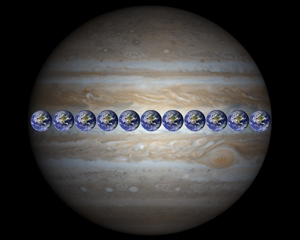 And did you know that 11 Earth’s could fit across the width of Jupiter? 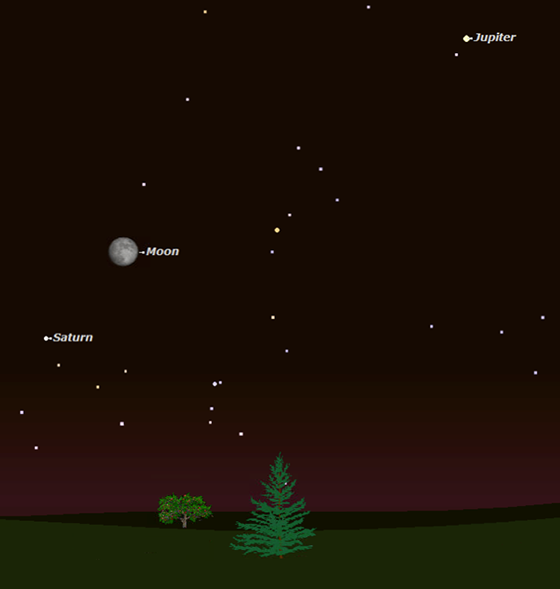 In June Jupiter will be in the constellation Libra (outlined in yellow here), over the southern horizon. Viewing Jupiter from Sydney, Australia in June, shortly after sunset. 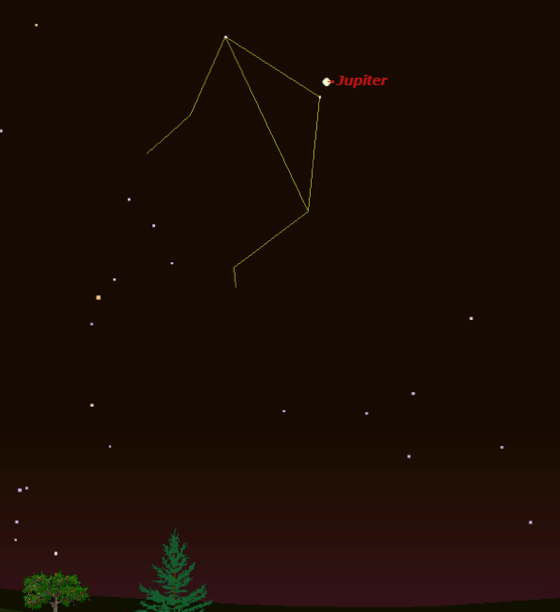 Jupiter will appear above the northern horizon in the constellation Libra. 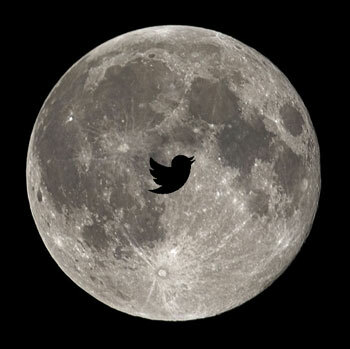 Our Moon Tweets let you know what constellation the Moon is in each night. 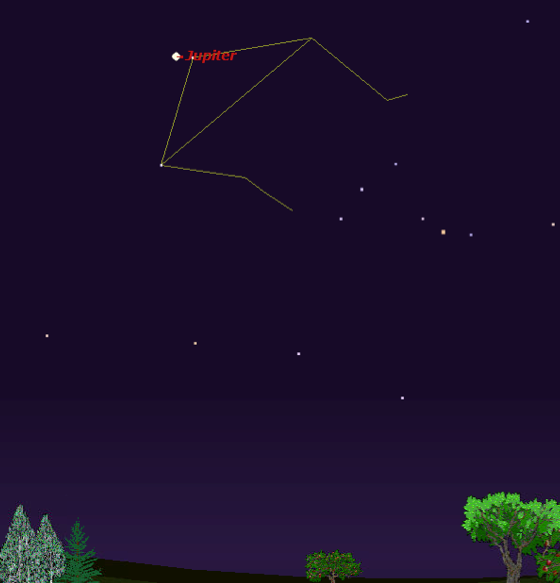 Our Moon Tweets let you know when the Moon is in a Name A Star Live constellation. 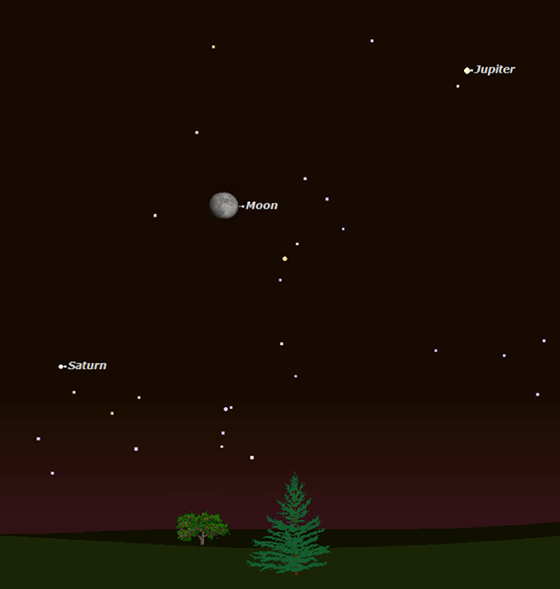 Did you know you can use the Moon to identify where your star’s constellation is in the night sky? Follow us on Twitter where we let you know when the Moon appears in a Name A Star constellation (area of the night sky). Name A Star Live offers some really good tools to learn about the night sky and find your star’s constellation. Visit our website to learn about our Virtual Planetarium software and planisphere constellation finder! Follow us on Facebook, Twitter and Pinterest! While the Olympics are dominating the news right now, NASA will be making some exciting news of its own this weekend: NASA’s Mars Curiosity rover is scheduled to land on the Red Planet at 1:31 am EDT (5:31 am GMT) Monday, August 6. Our Virtual Planetarium™ astronomy software can keep you up-to-date with the rover and its discoveries on the Red Planet! The dramatic landing of Curiosity rivals anything the Olympics offers! In a period of time described as “7 minutes of terror,” the spacecraft must slow down from 13,000 mph (21,000 km/h) as it enters the Martian atmosphere to 0 mph, soft-landing in a particular crater, next to a large Martian mountain. During those 7 minutes the spacecraft will go through a very complex set of maneuvers, which are illustrated in this NASA video. Moreover, the spacecraft will do this all by itself: Because it takes 14 minutes for radio signals to travel from Mars to Earth, ground controllers cannot possibly control the spacecraft effectively through those crucial 7 minutes. Instead, the spacecraft will use an onboard computer and radar to guide Curiosity to a precision landing. You can follow the rover as it traverses Mars with our Virtual Planetarium software. This is a screenshot from the software's Solar System Update module showing an artist's rendition of the rover on the Martian surface. Name A Star Live can keep you up-to-date with our Virtual Planetarium software! A $39.95 value, Virtual Planetarium is seven great programs in one: interactive sky maps; a huge library of stunning astronomy imagery; information and images of the solar system and latest space events; and space weather reports about sun spots, auroras and more. Open up “Space Update” ( or “Virtual Planetarium”) program. (It must be installed on your hard drive, not just on the DVD). Select “Install new”. It shouldn’t take long to download. Close solar system part of the app. (You can go to astronomy, for example). Then when you return to solar system, the new images will be available. In celebration of Curiosity‘s bold mission to Mars, we are offering a limited-time sale on Virtual Planetarium. Click here where you can buy the software for only $29.95 from now through August 10! You can order Virtual Planetarium delivered to you via a DVD, or for download off of our website. If you install the software using the DVD, you’ll find the serial number written on the DVD. The serial number starts with the letters “VP”. If you install the software via download from our website, then the registration key and serial number are made available to you at the moment you download. You can also retrieve these numbers by visiting our homepage (NameAStarLive.com) and logging in to the “My Account” section of our website.